Hello, I am having trouble forwarding ports on my router. I will explain my situation below. As stated in the subject, I am on an Actiontec PK5000 router. I wish to forward port 1606. 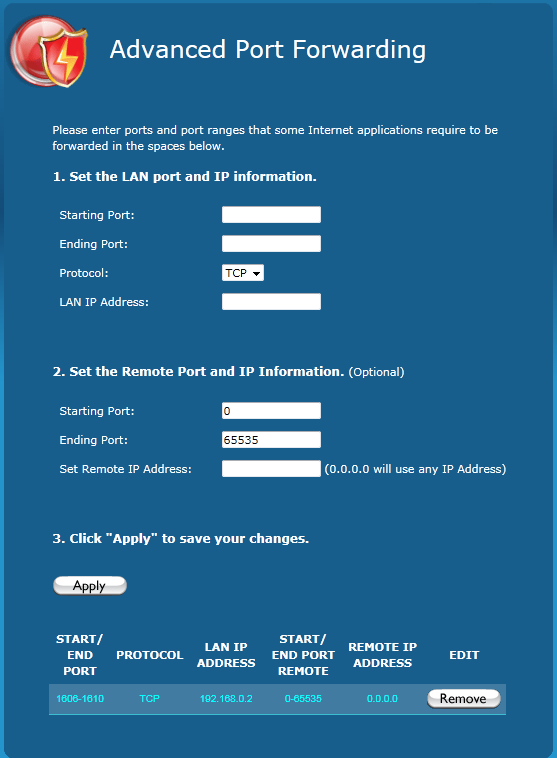 I've followed all of the instructions for doing so, and I've even tried using the Simple Port Forwarding tool. I've also ensured that certain prerequisites were met, such as DMZ being disabled, and my router's firewall being disabled. Even after all of this, I am unable to receive data through this port. Screenshots of what I have done can be seen below. The problem may not be the router. 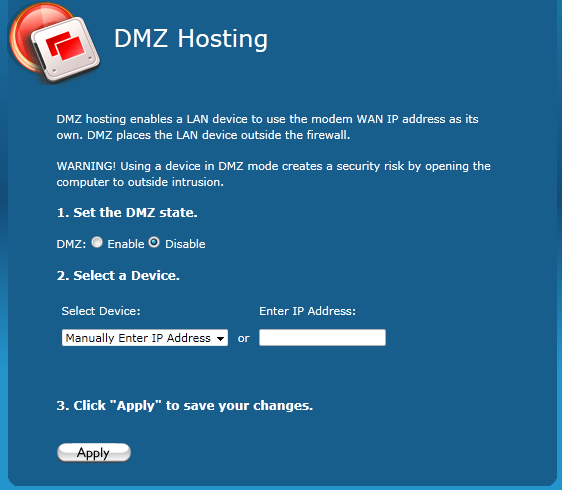 The port forwarding rule and all the settings look great. Granted you have the right local Ip in the rule, which since you have all the other settings right I am sure you got the correct IP. 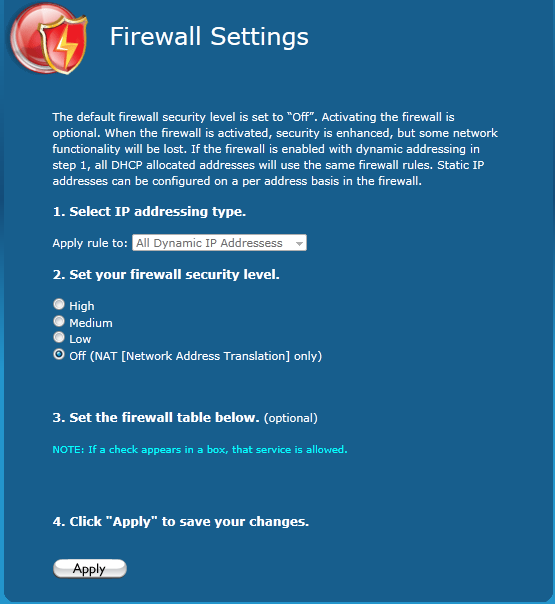 Download my repair WMI & Windows firewall tool. Run it it and reboot. Then grab my port tester program. I have since tried all those things, and it still doesn't work. I was hoping for the whole window, the drop down box that shows your local IP, what does it say? Its past 10 pm for me and I am watching a movie with the wife. Couple more things I would like to have you try. First I want you to unplug the power to the modem and then back in. Sometimes a restart helps. Also do you have a 2nd machine we can test the port forwarding with? This wil help me see if the problem is in the router or on your machine. Done, tested on a second machine (Mac laptop) and still offline. Well you have done everything right. Rule looks good, settings look good. Send me an email. Movie is just about over, we will get on msn or yahoo and I will take a look with teamviewer. Then we can post the fix when we are done. Okay then, I sent you an e-mail with my msn messenger account. I do hope it was a good movie. Port forwarding worked fine. He was running the port tester from the page and not clicking the connect button. So the port was never being used so the test failed no matter what. Also helped him get a dynamic dns account setup for his game and got him all set.